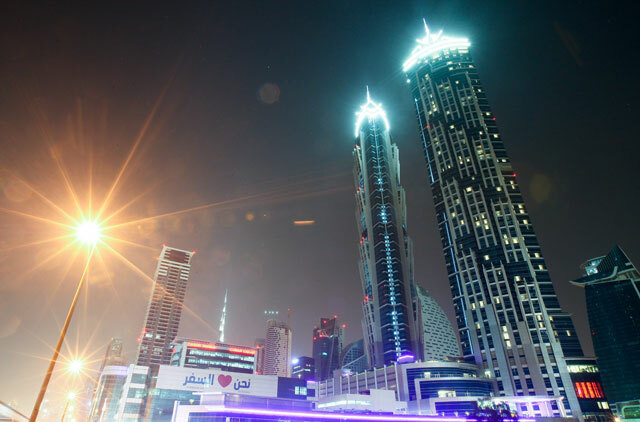 Dubai: The hotel development pipeline in the Middle East and Africa includes 573 hotels with 137,193 rooms as of March this year, according to the latest report by STR Global, a hotel research firm. This year is expected to see the opening of 125 hotels with 27,775 rooms, as per the report. The unaffiliated segment is likely to add 7,803 rooms in 30 hotels, followed by the upper upscale segment (6,559 rooms) and the luxury segment (5,980 rooms), as per the firm’s estimates. STR Global forecasts 130 hotels with 32,142 rooms to open by next year. The majority of the rooms is likely to be in the upper upscale segment (12,507 rooms), followed by the upscale segment (7,689 rooms) and the luxury segment (4,575 rooms). As of February, there were 16,627 rooms under construction in the UAE, according to STR Global’s construction pipeline report for the month. Dubai currently has a stock of 612 hotels with 85,000 rooms, according to data by the Dubai Corporation for Tourism and Commerce Marketing. By the end of 2016, the emirate is expected to see an additional 140 hotels and 30,000 rooms. Hotels that opened in the emirate last year include The Oberoi, Conrad Dubai and Sofitel Dubai The Palm. By the end of this year, Warwick Hotel Dubai and Sofitel Downtown Dubai, among other properties, are expected to be open. 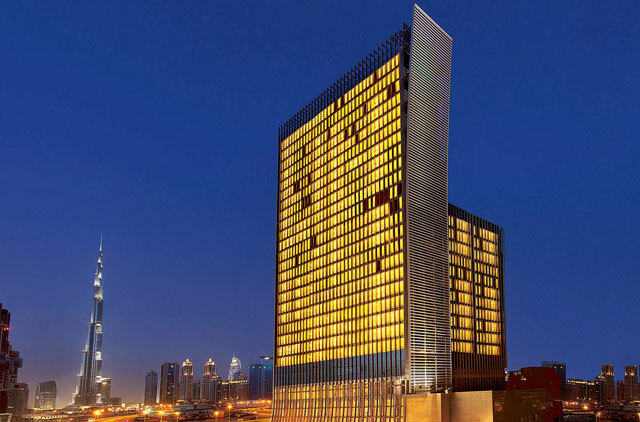 The emirate welcomed more than 11 million hotel guests in 2013. In Abu Dhabi, meanwhile, 13 new hotels and hotel apartments opened last year, resulting in a 10 per cent increase in the number of hotel rooms to total around 26,000. Elsewhere in the region, there were 17,135 rooms under construction in Saudi Arabia, 5,633 in Qatar, 3,231 in Jordan and 2,966 in Egypt, as per the report. In total, there were 504 hotels with 122,631 in the pipeline.